After successfully claiming your Google My Business Listing, it’s important to keep your listing up to date and engaging. 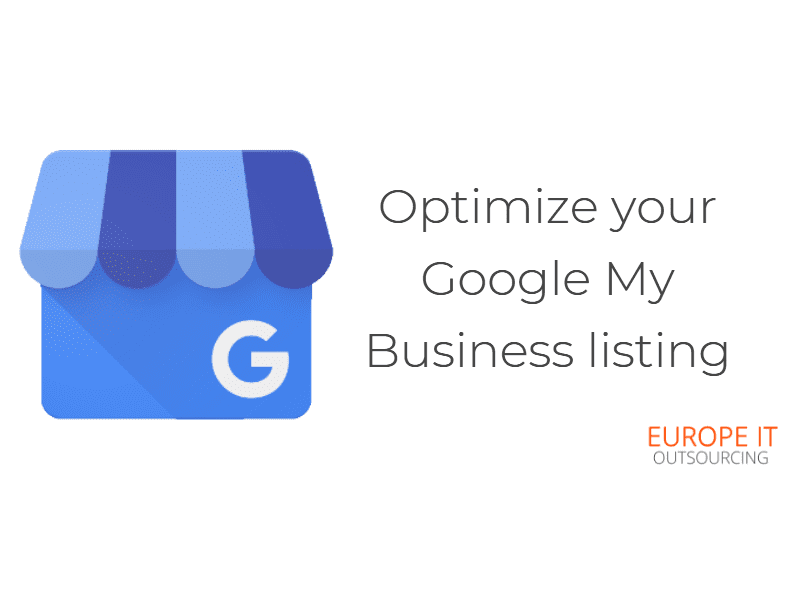 You need to optimize your Google My Business listing, enhance your online presence, and discover how and when potential customers are interacting with your listing. You want to make sure you have accurate information available to potential customers. You won’t have as much success bringing in new customers if you didn’t optimize your Google My Business listing. There are a number of things you can do to get the most out of your listings, especially when it comes to reviews and searches. Adding photos and responding to reviews can really optimize your Google My Business listing and help your business stand out online.